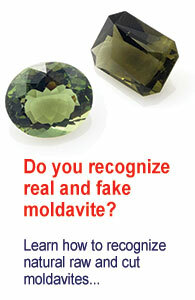 Thank you for the feedbacks to book How to identify genuine moldavites and moldavite fakes. I would like to public a few reviews. I learned how to spot real/fake moldavite. Written in lay man terms but yet scientific in nature.